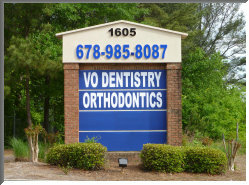 After hours, you may contact orthodontist on call using the number on our answering machine or e-mail address. 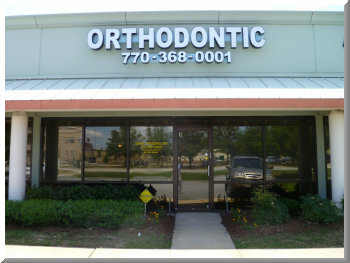 We are conveniently located on Buford Dr. between Mall of Georgia and Highway 316 next to the post office. We also have weekend appointments. 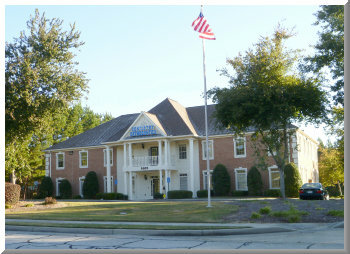 Please call the office at 678 985-8087 or 770 368-0001 to see which weekend days are available if you need weekend appointments.